UNRCPD, in cooperation with the Ministry of Foreign Affairs of Indonesia, organized an Inter-Agency Roundtable Discussion on the Arms Trade Treaty (ATT) which took place in Jakarta, Indonesia, on 9-10 September 2015. 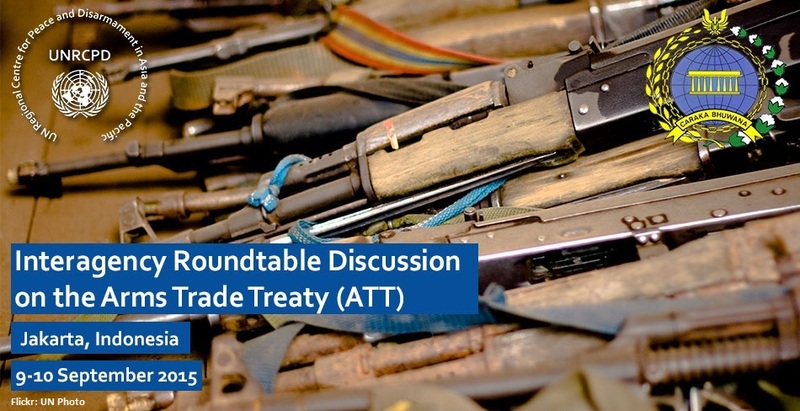 The ATT is the first global legally binding instrument to regulate the international trade in conventional weapons, and entered into force on December 24, 2014. On 24-27 August 2015, the First Conference of States Parties (1CSP) to the ATT took place in Cancun, Mexico. Taking place shortly after the 1CSP, this event provided a unique opportunity for national ministries and agencies to come together, receive most up-to-date information and discuss the implications of the Treaty for national needs. 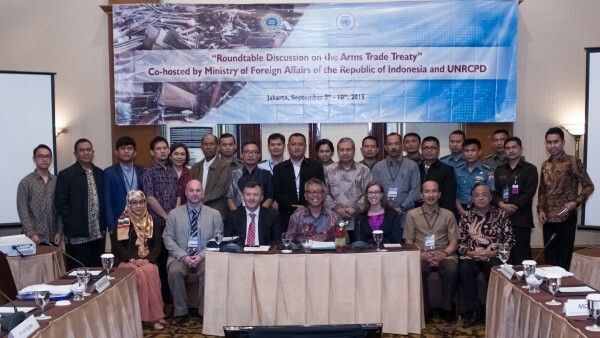 A cadre of national officials also exchanged views with international experts representing governments, academia and the United Nations Office for Disarmament Affairs (UNODA). To date, 130 States have signed the ATT while 73 States have deposited their instruments of ratification with the UN Secretary-General. The rate of participation in the Treaty from the region of Asia and the Pacific remains the lowest comparing to other regions of the globe. 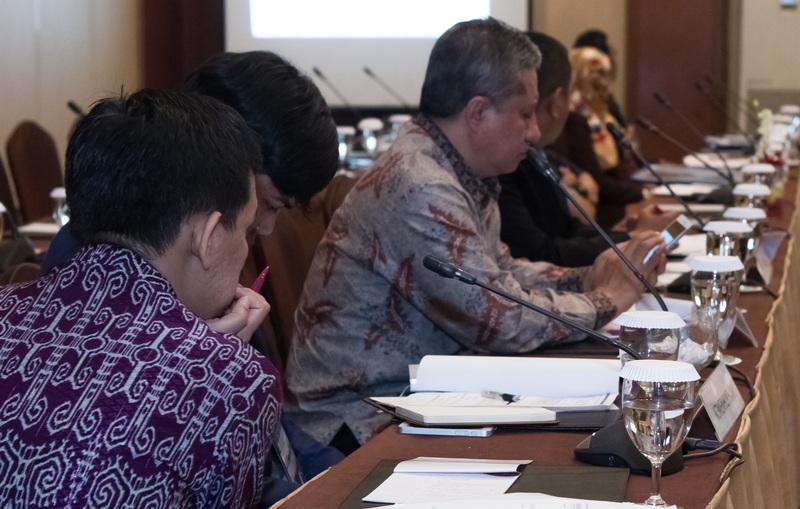 Therefore, UNODA, through its Regional Centre in Asia and the Pacific, attaches a great importance to the promotion of the ATT. The two-day meeting in Jakarta demonstrated growing interest in the Treaty from the Government of Indonesia and provided a greater opportunity to explore the relevance of the ATT and explain how the State would benefit from the participation in it.